Before the NFL takes over on Turkey Day, we get a spicy matchup, as Oklahoma City welcomes back Kevin Durant and his Golden State Warrior buddies (8 p.m. EST). In the nightcap we have a rookie point guard showdown, as Lonzo Ball and the Los Angeles Lakers square off against De’Aaron Fox and the Sacramento Kings (10:30 p.m. EST). Kevin Durant has scored 30-plus points in each of his first three games vs. the Thunder. No player in NBA history has scored 30-plus in his first four games against a former team. Stephen Curry vs. Russell Westbrook. This will be the 27th time the point guards will face off in the regular season, and right now they are tied with 13 wins apiece. Gilbert Arenas has ultra shade for Steph. KD’s return to Oklahoma City as a champion was certainly a cold one, as he couldn’t hit a shot to save his life in the first half. 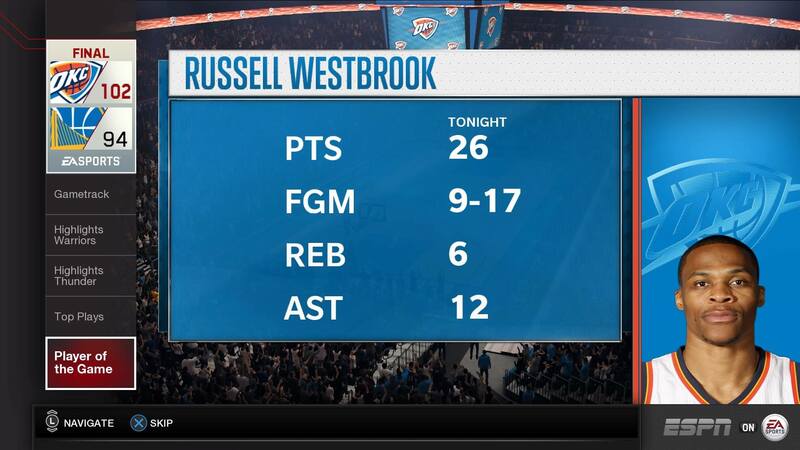 He and the Warriors put together quite a rally late before dropping a tight one to the Thunder, 102-94. 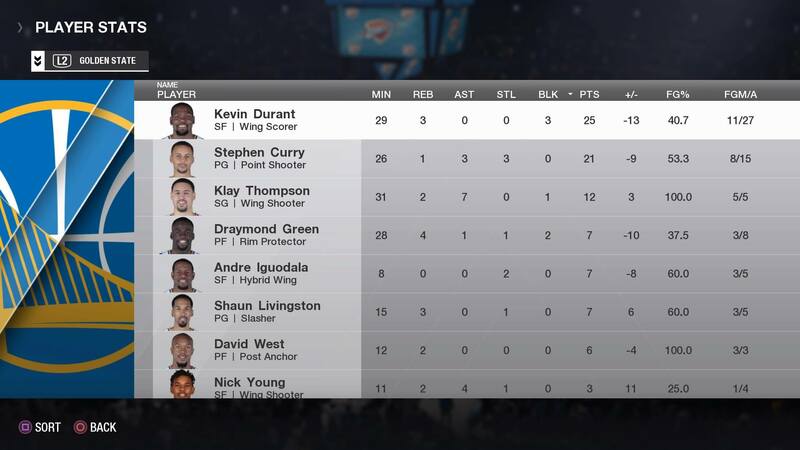 Durant didn’t get his 30, finishing with 25 points. 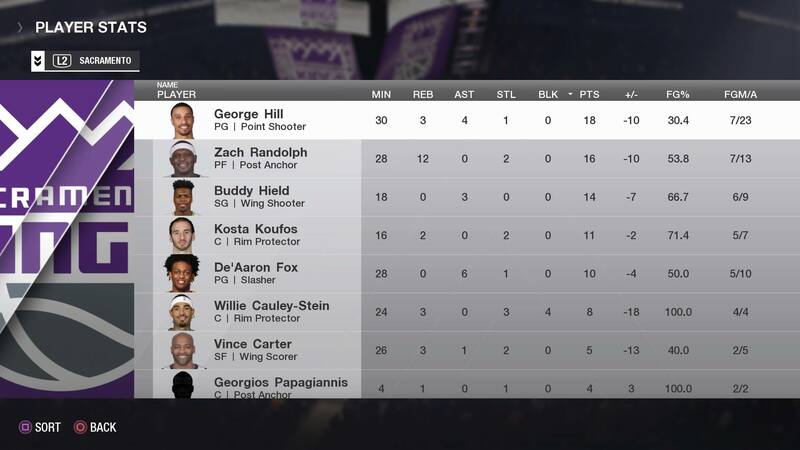 Russ won the point guard battle, outscoring Curry 26-21. 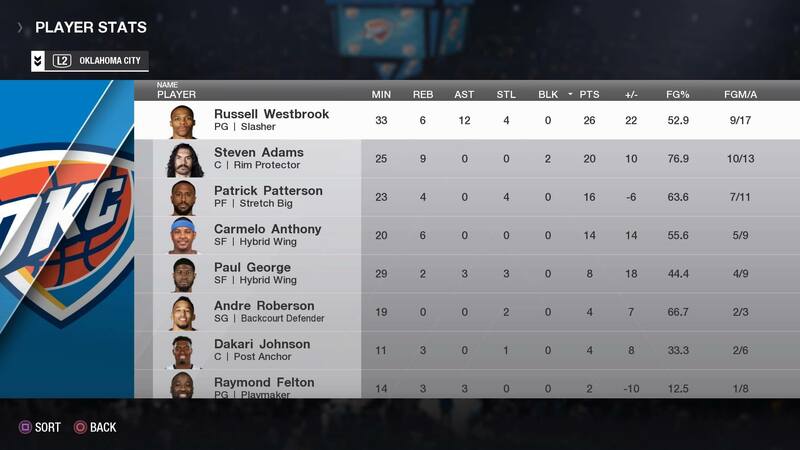 Sixteen of Westbrook’s 26 points came in the second half. The Dubs did get hot from the 3-point line in the second half, but it wasn’t enough. The last time Ball and Fox met, it was a dominant performance by Fox in a Kentucky win over UCLA in the NCAA tournament’s Sweet 16 earlier this year. While Ball dominates the headlines, another Lakers rookie is doing it on the court. 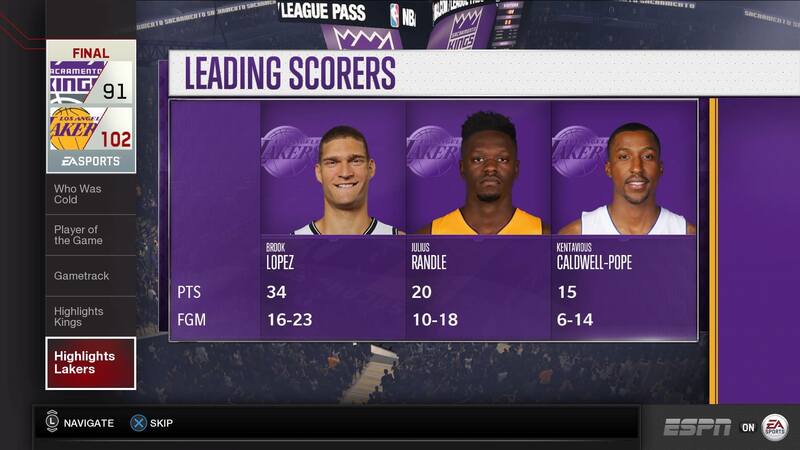 Kyle Kuzma leads the Lakers in scoring at 16.5 points per game, including 20.6 points per game in his last five games (going into Tuesday night). 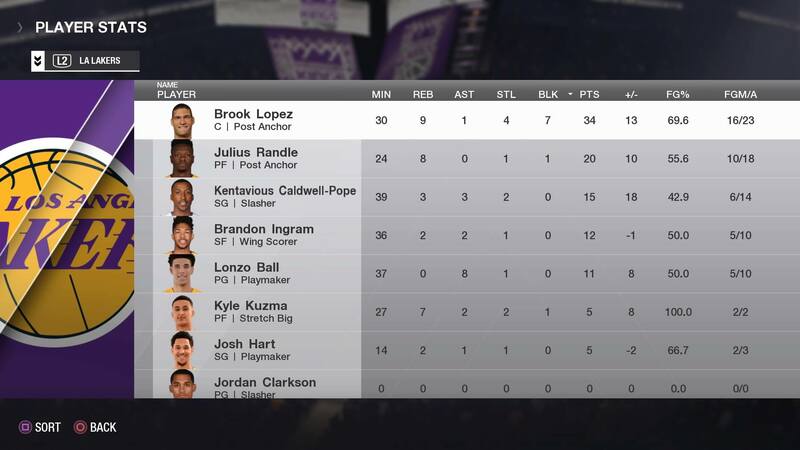 Behind an amazing performance on both ends of the floor by Brook Lopez, the Lakers used a 10-0 run to close the game and win 102-91 on the road. Ball watch: Lonzo finished with 11 points and eight assists vs. Fox’s 10 and six. Make sure you catch both of these games on ESPN, or if you are out and about, lock in with the ESPN App.